now! 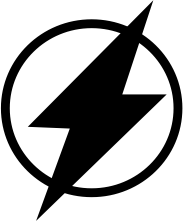 Our company specializes in the installation of High Velocity Air centralized company Conditioning and heating and automated controls. our Certificate Technicians trained and guarantees their quick and efficient crew needs are met. High velocity split-system heating and air conditioning has the unique feature of small diameter ductwork. 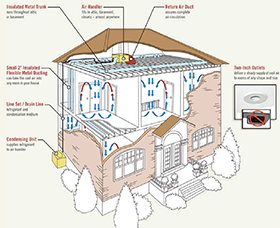 This makes the system ideal for adding air conditioning (and heating) to older multi-story homes where the larger diameter ductwork of standard central air conditioning is often prohibitive due to space restrictions between the walls. 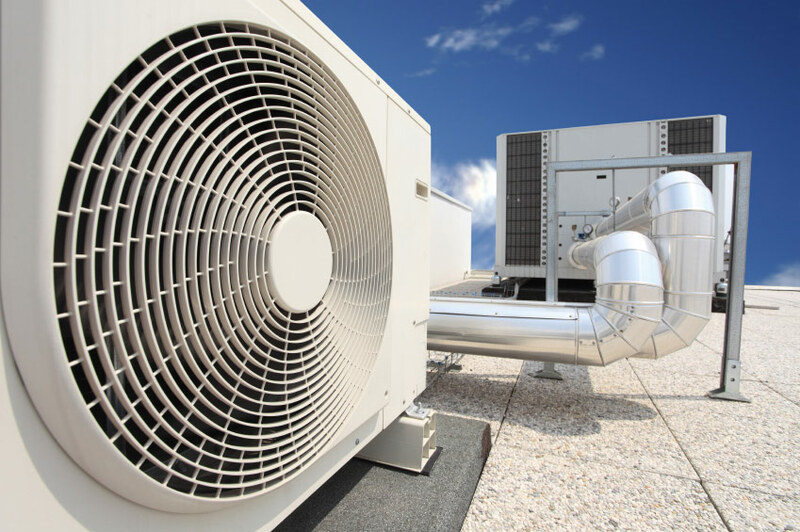 High velocity systems consist of a special type of indoor equipment called an air handler, outdoor equipment (any standard either air conditioner condenser or heat pump), a line set of pipes to connect the indoor and outdoor equipment together, special narrow diameter ductwork which connects to the indoor equipment to transfer the heated and cooled air throughout the home, and a standard thermostat to control the system. 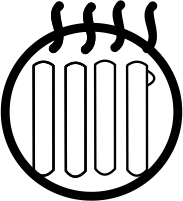 High-velocity systems may also ensure a drier, more comfortable environment than that provided by conventional air conditioning due to an air circulation method called aspiration. By discharging cold air at a high-velocity from strategic locations (such is in a corner or next to a wall), high-velocity systems create an intermingling of air in the room to give a complete and thorough circulation. The UNICO System introduces you with its high velocity small-duct central heating, ventilation and air conditioning technology. UNICO delivers superior comfort and control over traditional HVAC units. 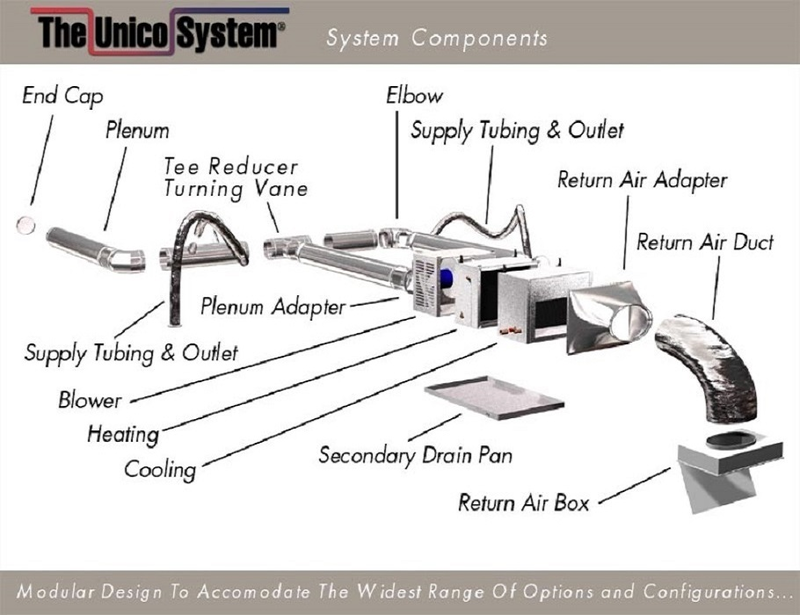 The reason why UNICO is the world's leading air management system is its unique features like ultimate design flexibility for all types of construction, 4X larger traditional ductwork that fits in even small spaces without compromising the architectural integrity, large variety of outlet styles available, high velocity air flow and aspiration and many more. Description Major HVAC Installations, Residential Commercial,Industrial and Institutional Installation New Duct Work Fabrication and Installations, IDOOR QUALITY AIR , Hydronics Specialized Radiant Floor ,Heating and Cooling Radiant Steam Boilers, Oil to Gas Conversions Boilers Gas lines Generators. 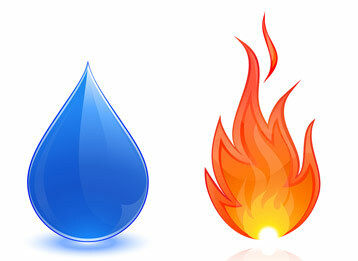 When it comes to heat and cooling system, many homes today face troubles. Rooms are always either too hot or too cold. Mitsubishi Electric Zone Comfort Systems are entirely suited for home renovations and room additions. Whether it's ideal home space like Enclosed Patios, Bonus Rooms, Basements or larger areas, our multi zone systems can handle about 8 zones at a time, perfect for the whole house. Our indoor air handling units come in a variety of styles to meet your home design needs. All our systems provide freedom form allergens and odor. Plus, each of our system offer wireless controlling system that can be set according to your comfort level. Our systems are upto 40% conventional options with Energy Star and additional efficiency.Trust our contractors for our services around!! conditioned air that escapes from improperly sealed ductwork, poor insulation and windows, Fortunately, the experts at Canaan Tech Mechanical LLC. have the solutions. 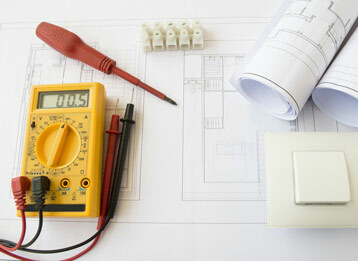 We utilize advanced building diagnostic tools to locate sources of high energy consumption, and health and comfort issues such as air leaks, insufficient insulation, moisture, faulty ducts, gas leaks and ventilation. 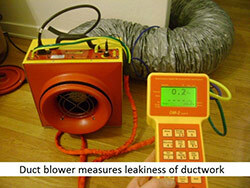 Diagnostic tests include: Blower Door Infiltration Test to identify and locate air leakage. 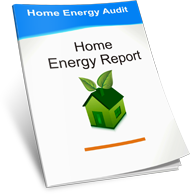 Home Energy Audit Report We will present you with a comprehensive report of our findings that highlights areas of concern. 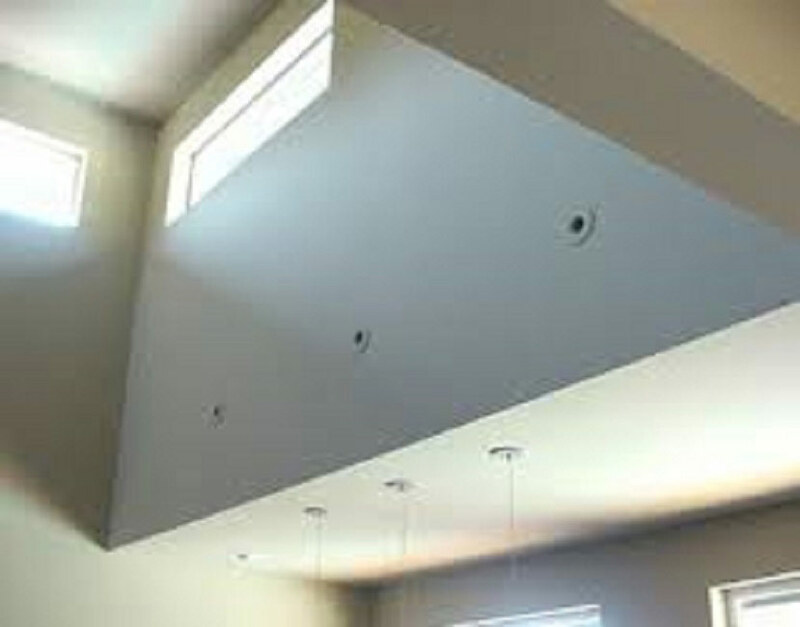 You will also receive a detailed list of energy saving improvements for the property. 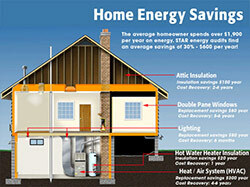 Make Energy Saving Improvements Once a course of action is selected, an experienced Canaan Tech Mechanical LLC. 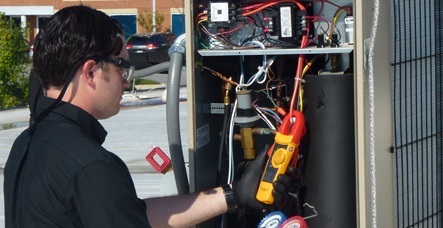 installation crew performs the scope of work that often includes heating and cooling systems, duct work, air sealing and insulation, and indoor air quality procedures. 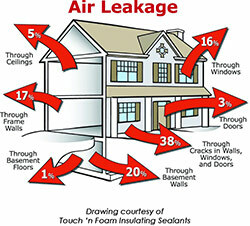 We can even assist you in finding a reputable replacement window or insulation contractor, if necessary.